Fitness Diary: Two months to go and counting! I’ve now just come to the end of my third week of training and so far, all seems to be going well. I haven’t missed a training session yet despite work being really busy and trying to fit in some social events around the 4 runs a week which I’m very proud of 🙂 I even did 4 miles before meeting friends for dinner and drinks on Friday evening! I had a really good speed work session on Thursday and have been feeling really strong this week. Today I did my furthest distance so far, 8 miles, which finally takes me over the half way mark distance wise. Apart from a strong headwind during the first uphill climb, the rest of the run went pretty well. The last mile I did feel my energy drop significantly so I decided to post online and discuss with my fellow club runners about refuelling. It’s not something I had considered for a half marathon distance but following the mixed feedback I might experiment with a few things on some of my longer training runs. I have my first race of the year next Sunday! 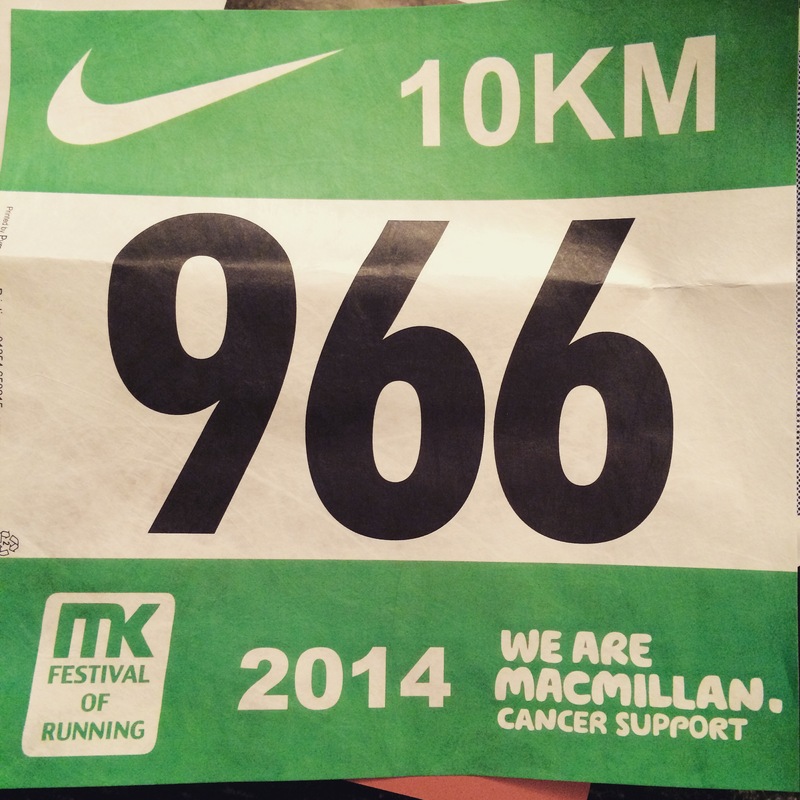 I’ve been dying to get out and do an event so very excited to be doing the 10k at MK festival of running, even if the did completely mess up on the numbers (can you spot the error?). I’m also looking forward to getting my first bling of 2015! Wish me luck! This week’s plan was three runs totalling 16.5 miles plus a hill training session, not too big an increase in mileage from what I have done previously. 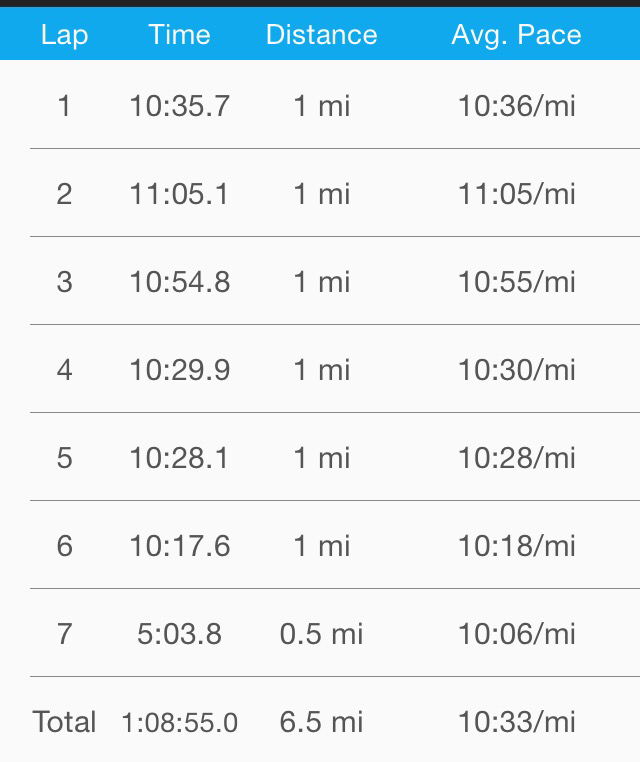 Generally, all the runs went pretty well, the best one being today’s 7.5 miles. I had planned to do an early run with some other members of the club this morning but a bought of insomnia and around four hours sleep meant I decided to get a few extra z’s and head out by myself this afternoon. I don’t normally run with music, usually because I’m chatting or I like to be able to hear the traffic or anyone creeping up behind me (! ), plus I find cables really annoying, but as today was a bit of a longer run I thought I’d try out the wireless headphones I got a while ago. To try and distract me from the running, I created a playlist of random songs that I love to sing along to and it seemed to work really well! I ran with a smile on my face for a big portion of the run, I didn’t look at my Garmin and just enjoyed the music. The 7.5 miles went pretty quickly and I managed to maintain a pretty good pace. As I mentioned last week, along with the training plan, the other thing I’ve been trialling this week is Headspace, a mindfulness app, kind of like a guided meditation. There are some good theories on how you can apply the process of mindfulness to running that I found really interesting (there’s a good article on The Huffington Post). 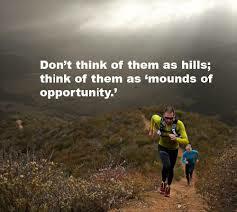 I must admit, with the increase running, I have found it difficult to find the time to do it. I know that it’s possible but I think this last week I was so focussed on the training plan and got a little distracted. I will make more of an effort to do it this week as it’s something I’m really interested in. 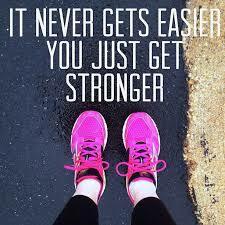 Whilst it hasn’t effected my running as such, I have suffered this week with very sore, tight calves. I tried some yoga which actually seemed to aggravate them more than loosen them. So I posted in my favourite running group on facebook, Running the World to ask for some tips and advice from other runners and got lots of good tips to try, one being a foam roller. Today I ordered this beast and will look forward to torturing myself with it when it arrives. And after much deliberation, I decided this week to take the opportunity to raise some money for charity this year by deciding to run my first half marathon in May for The British Heart Foundation. I set up my Just Giving page on Friday and within a couple of hours, I’d had 9 sponsors getting me to 15% of my £500 target! I really was overwhelmed by the support 🙂 If you want to check it out and donate to this very worthy charity, you can find my page at https://www.justgiving.com/Debbie-Roff. 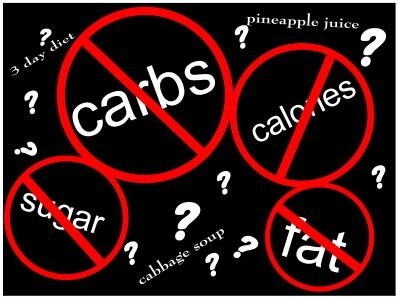 Healthy lifestyle vs fad diets? What’s your view? As we all know, the news is full of the latest ‘death trap’ food that we mustn’t eat but what do we really think the definition is of healthy eating? We live in a society which is obsessed with food. I’m constantly hearing conversations about why sugar is the root of all evil, why carbs are a no-no or why we should liquify our food in a juicer because it’s good for us. Funnily enough these conversations are often had by the same people who binge drink every weekend and smoke 20 a day. But does any of it all really make a difference? I would by no means class myself as a healthy eater. I like chocolate a little too much, I only eat about 3 portions of fruit/veg a day and I have been known to have the odd Macca’s here and there. However, I always eat a healthy dinner, you can count the number of times I order chinese/pizza/indian/whatever takeaway a year on one hand and I drink a lot less than the average person my age. Thankfully, I never have to go to the doctors (I actually avoid it at all costs) and aside from the odd cold I’m rarely ill. I run 15-20 miles a week so don’t need to diet to stay in shape so why shouldn’t I eat a little bit of everything I like? Yes, I probably should make an effort to eat a bit more fruit or veg but I have a healthy emotional relationship with food. So easily people become so obsessed with what they should and shouldn’t eat, personally I find it exhausting! So I guess my question is, is it best to live an active lifestyle with a little bit of everything you enjoy or should we be questioning every little thing that passes our lips? Fitness diary: And so it begins! This week sees an important milestone in my running journey. 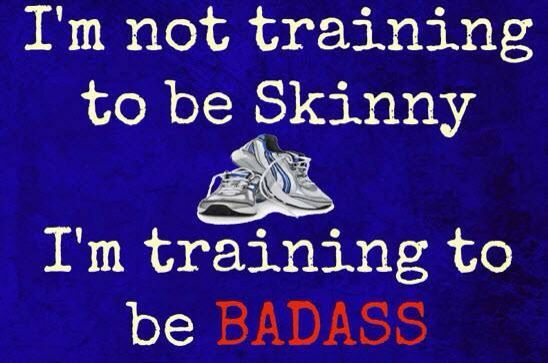 I will be embarking on my first proper training plan since completing couch to 5k last year. 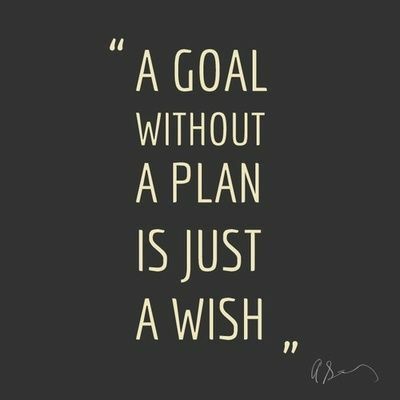 The goal of the training plan is to get me to half marathon distance in 12 weeks time with a target time of under 2 hours 15 mins. I’ve been feeling everything from excitement to self doubt in the lead up to it. Touch wood, I’ve been injury free since September but I am nervous about increasing the miles and pushing myself, but I am super curious about what I can push my body to achieve. I am quite hard on myself, I take bad runs badly so a big part of getting through the next 12 weeks will be dealing with the psychological challenges as well as the physical ones. With that in mind, I recently downloaded the Headspace app. It was recommended to me by a work colleague after a conversation we had as I had been reading lots about mindfulness and its benefits. There was also a great letter in Running Fitness magazine last month about how you can apply the theories of mindfulness to race days by mentally accepting things that may not be going quite to plan (such as pain) and how to train the mind to deal with it. 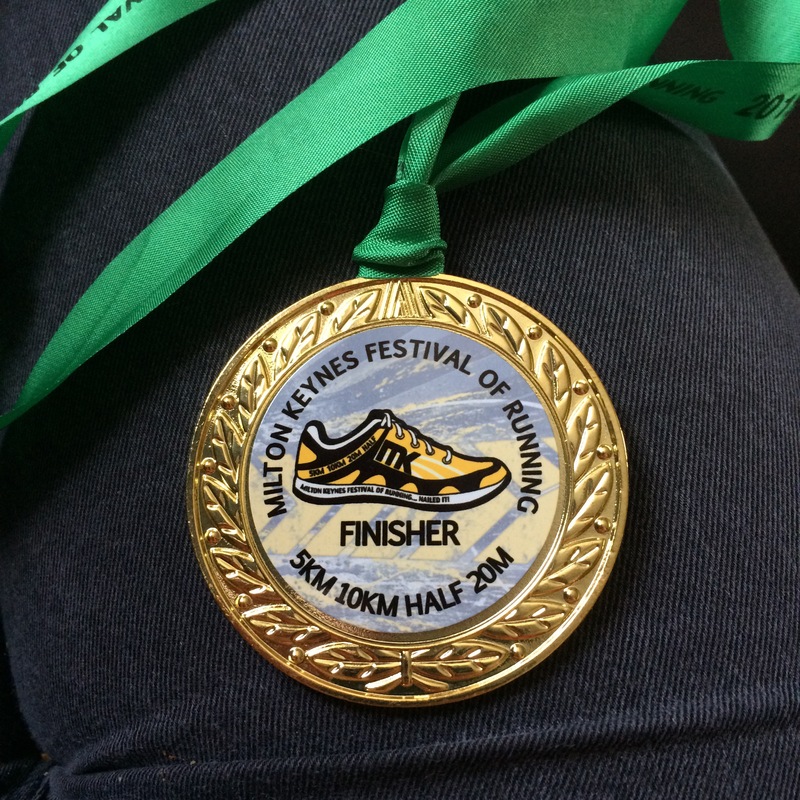 Races booked so far this year (target is 12): MK festival of running 10k, Leighton Buzzard 10k, Flitwick 10k, MK Half Marathon, BUPA London 10k, Whipsnade Stampede & Royal Parks Half Marathon. Fitness diary: Has anyone seen my mojo? Following all the excitement of the last few weeks of trail runs and group outings, this week I’ve found it really hard to keep motivated. Maybe it’s a sign of being back at work and the stresses that brings teamed with having less free time, but I definitely had to force myself out this week. Whilst it has felt like I had lost my mojo, when I sit here and review how things have gone, I’ve actually done pretty well! Tuesday club night was an out and back this week. I actually really like out and backs, for those who don’t know, these are routes where everyone runs the same route for 25 mins then turns round and runs the same route back. 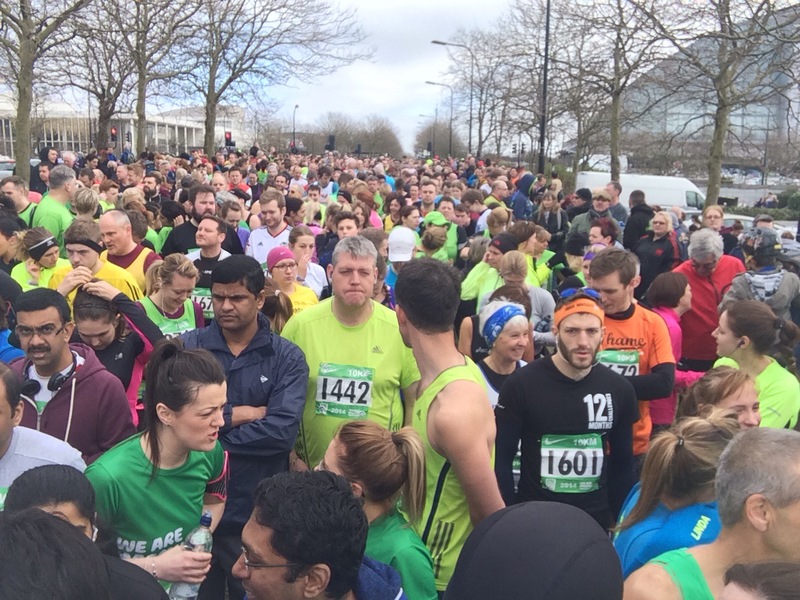 The idea being that the faster, stronger runners will run further but everyone should finish around the same time. This week, it was a struggle but I managed 5 miles which I was pretty pleased with. I shied off speed and stamina this week – again because of lack of motivation but did make up for it with a 10k on Friday, my fastest so far! I guess what I have taken away from this week is, don’t be so hard on yourself. 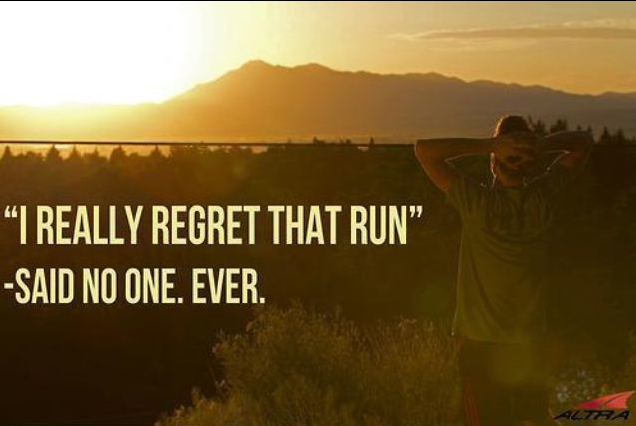 Never loose site of the end goal, I run because I get a massive sense of achievement after every mile and it gives me so much joy. This week is a jam packed running week with our clubs couch to 5k starting again this Monday which I’ll go down to help with and on Tuesday it is my one year running Birthday 🙂 I’m hoping to pull something amazing out of the bag to celebrate! 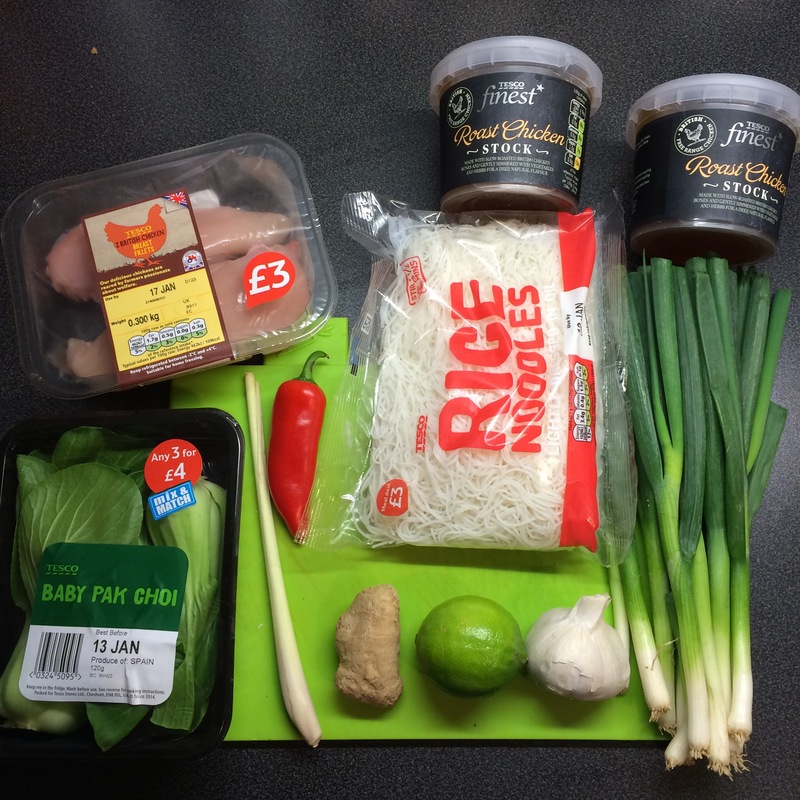 The classic flavours of ginger, chilli and spring onions synonymous with Thai cuisine are some of my favourites so I love experimenting in the kitchen with them. 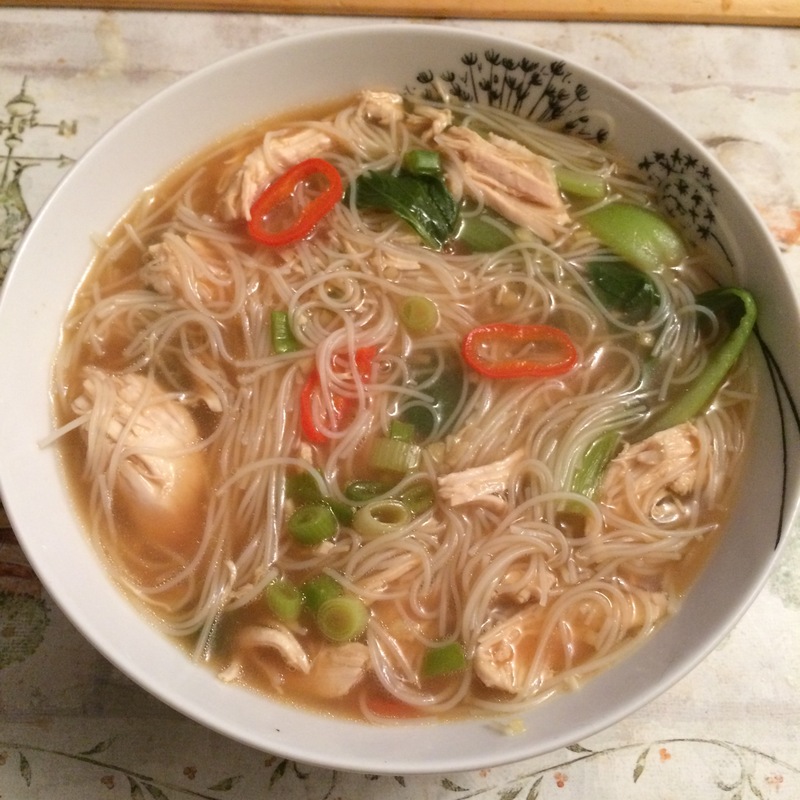 During these winter months, I’m always looking for something warming and cosy so this Thai style chicken soup is perfect on a frosty day. 1. Finely chop 2-3 cloves of garlic and a good chunk of ginger. 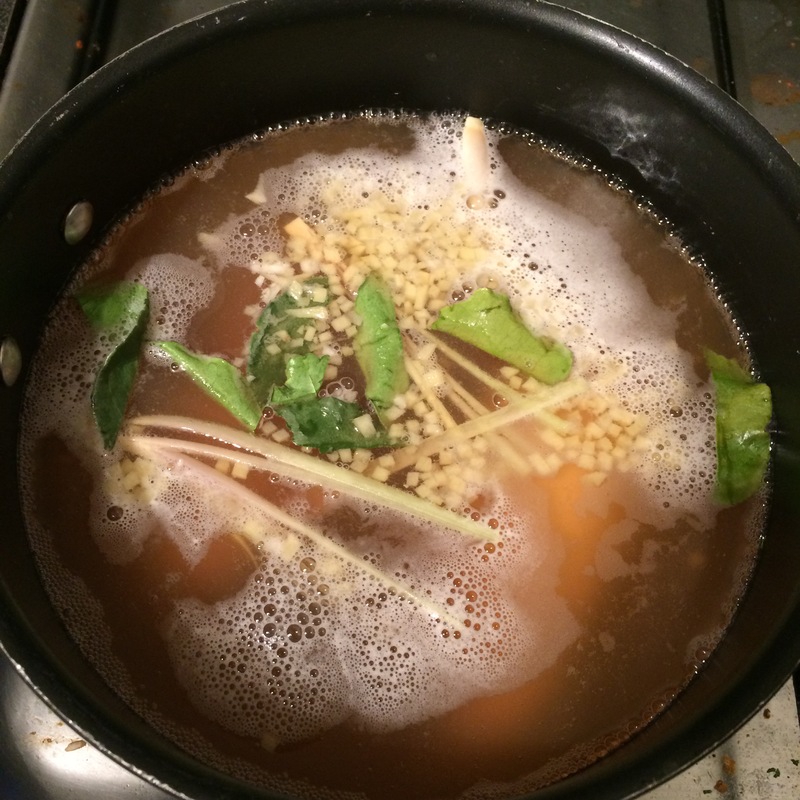 Place in a large saucepan with the chicken stock and top the liquid up with the same amount of water as stock. Slice the lemongrass and add to the pan with the kaffir lime leaves, try to keep it fairly large so it is easier to remove later. 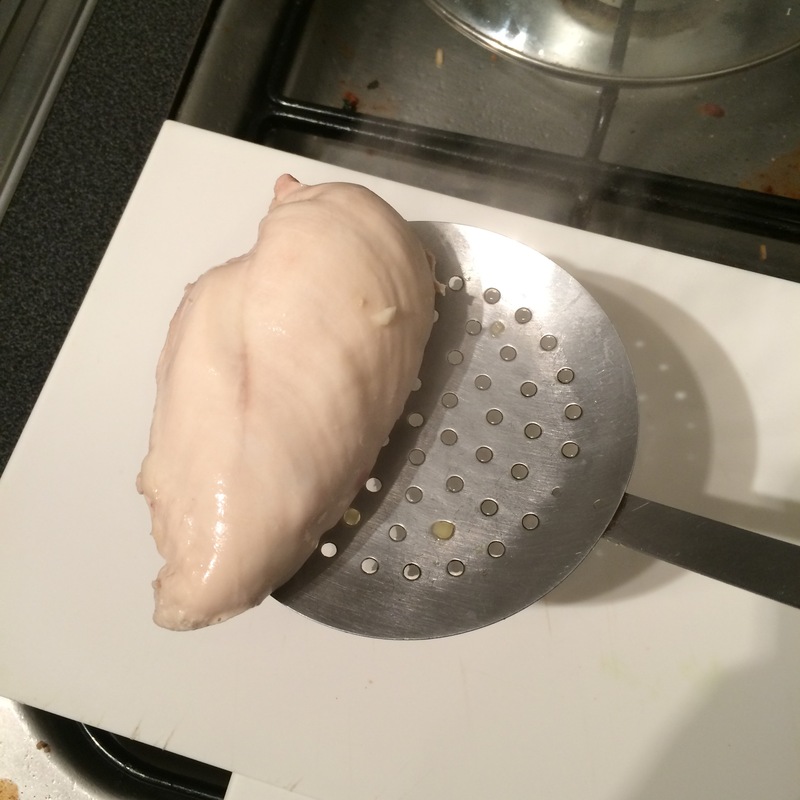 Add the chicken breasts and place over a medium heat and bring to the boil. Simmer for 20 mins. 2. 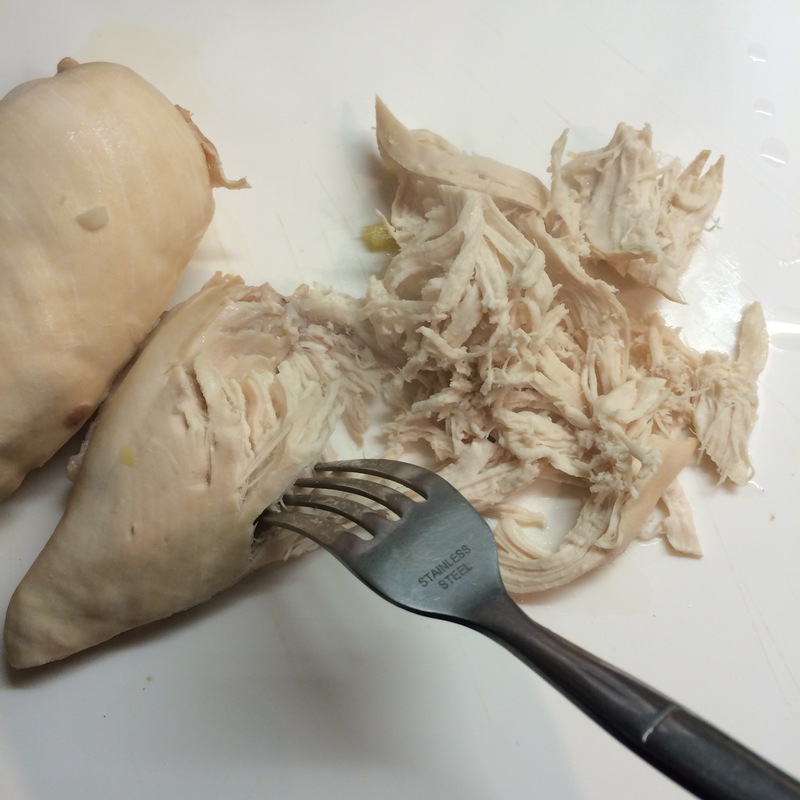 Remove the chicken from the pan and using two forks, shred the chicken. 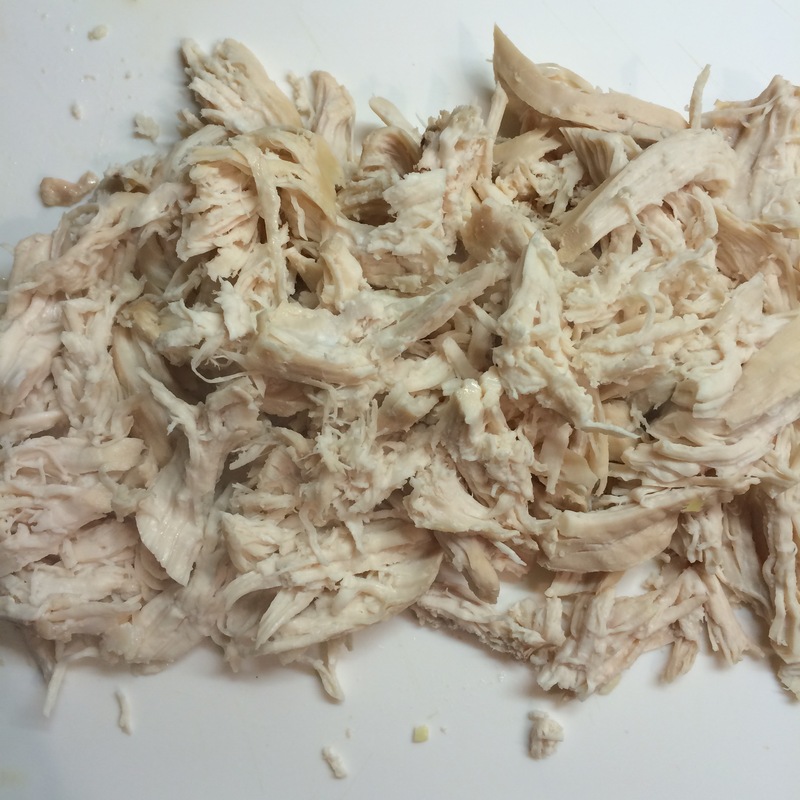 Also remove the lemongrass and kaffir lime leaves and discard. 3. Return the chicken to the pan with the chopped spring onions, sliced chilli, the juice of half a lime and a good splash of soy sauce. 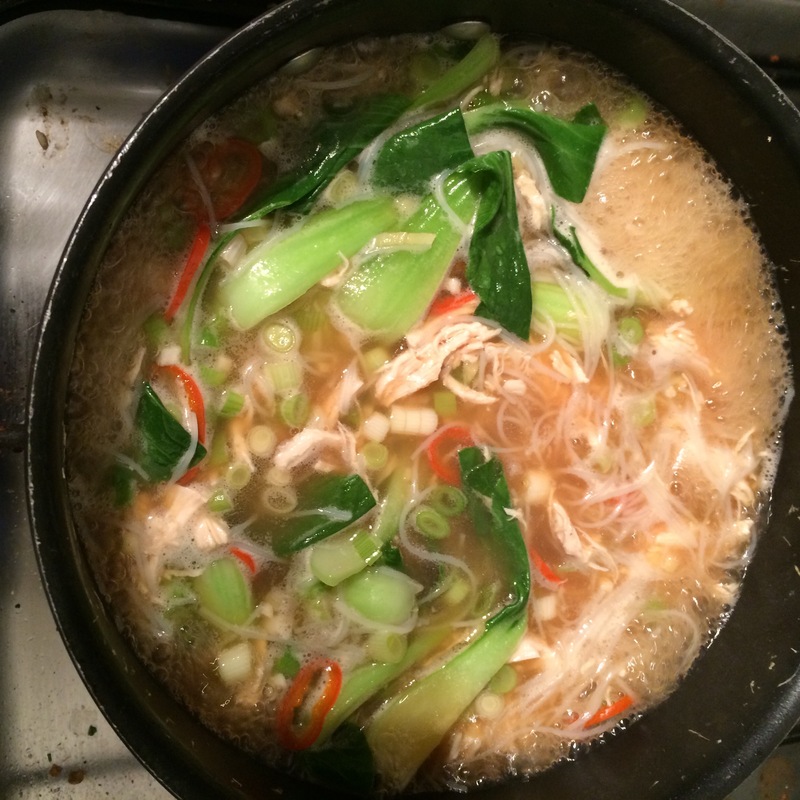 Simmer for 5 mins and then add the noodles and pak choi. Stir well and simmer for a further 5 mins. 4. Ladle the soup into bowls with a little extra soy sauce to taste.